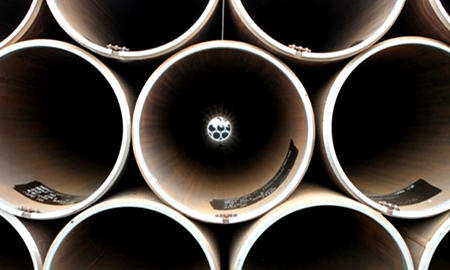 API 5L B seamless steel line pipe is a common grade pipe for the oil and gas pipeline transportation systems. 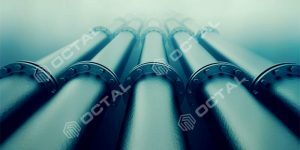 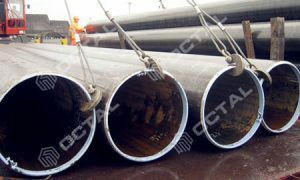 Almost 90% of the petroleum projects adopts API 5L Grade B line pipe. 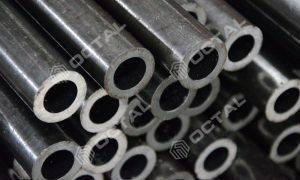 Which including steel pipes manufacturing process in ERW, LSAW, SSAW and seamless. 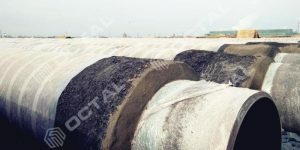 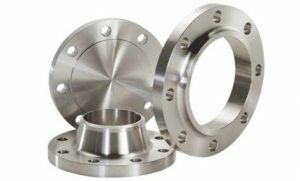 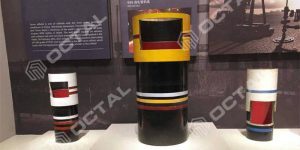 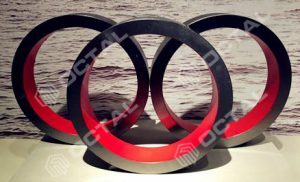 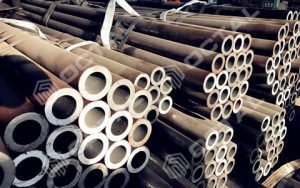 In case in seamless type, the pipe diameters usually below 16” (406 mm), wall thickness in pipe schedule of SCH 40, SCH STD, SCH 80, SCH XS, and to SCH XXS, until SCH 160. 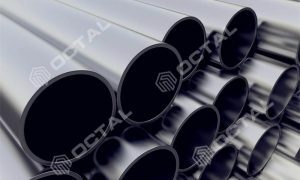 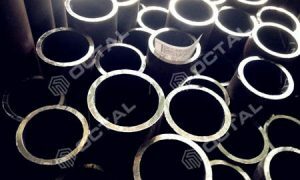 Because of the hot rolled manufacturing process, API 5L B seamless steel line pipe usually refer to the pipe that in small and medium diameters, with thick wall thickness. 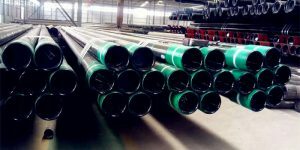 Large diameters and thin thickness line pipe usually refer to the ERW and SAW steel line pipe. 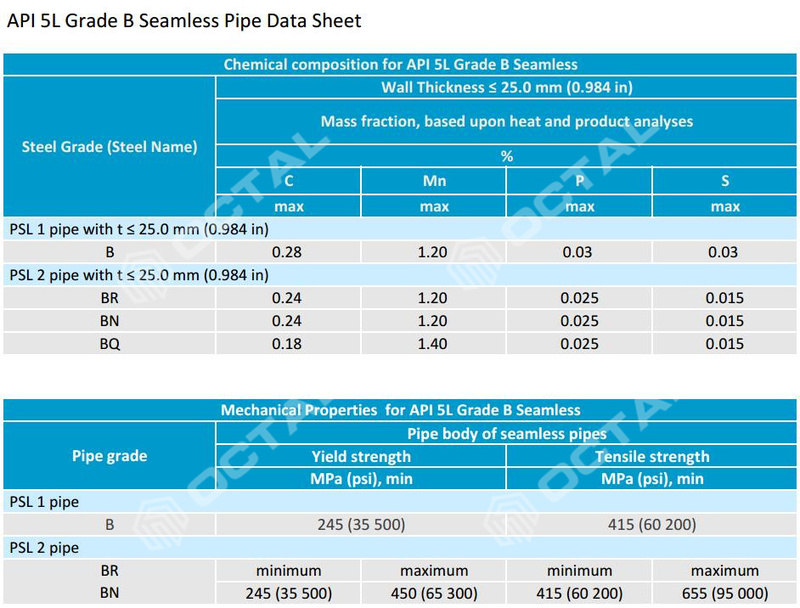 Attached below with our supply range for API 5L B seamless steel line pipe. 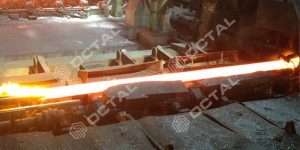 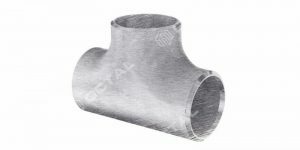 The resource belongs to the product API 5L Seamless Steel Line Pipe Click permalink to view detail & more descripton.